Russian President Vladimir Putin has labelled the decision to appoint Grigory Rodchenkov as head of the Moscow anti-doping laboratory a ‘mistake’ and suggested the FBI may be drugging the disgraced former doctor. 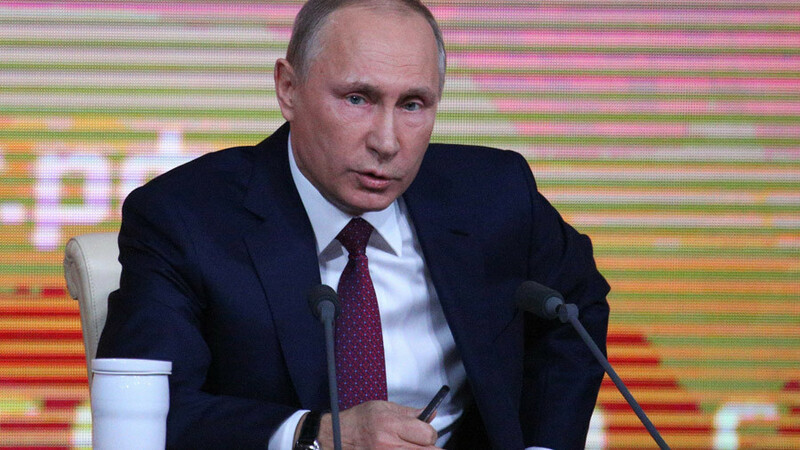 Speaking at his annual end-of-year media Q&A session, Putin questioned the reliability of Rodchenkov as a witness in the investigations into state-sponsored doping allegations in Russia. Putin also highlighted the influence of American intelligence services on the now-WADA informant. 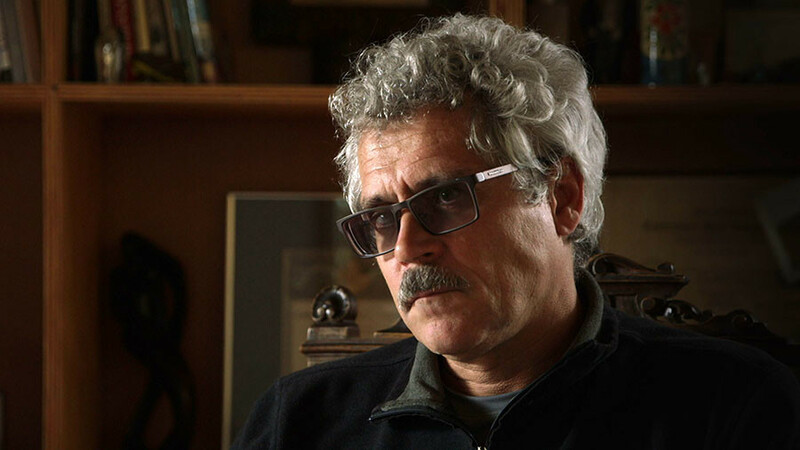 “Is [Rodchenkov] an honest person? He is also under the control of the FBI, protected by the FBI. Everything is laid out in his diaries - how do you know he is honest? He says himself that money is the main thing,” said the Russian president. Answering a question on how the appointment of Rodchenkov had come about, despite his being investigated in 2011 for drug trafficking, his subsequent suicide attempt and a diagnosis of schizotypal personality disorder, Putin admitted the issue was ‘not simple’, and questioned Rodchenkov’s mental stability. “He lived in North America and then in Russia, I think his sister was convicted for 18 months of selling substances, I've been part of intelligence services. Bringing [drugs] from North America and Canada - how was he able to do it? Customs? That’s the mistake of those people. Mistake of the agencies. [They] can’t appoint people who have tried to commit suicide. 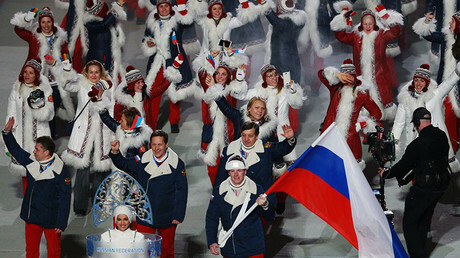 As a result of the report of former Swiss president Samuel Schmid into the Russia doping allegations, the International Olympic Committee (IOC) ruled to ban Russian athletes from competing under the Russian flag at the PyeongChang 2018 Winter Olympic Games. However, Russian athletes who can prove a ‘clean’ career history will be allowed to compete, but only under a neutral flag, which has been interpreted by many as an attack on Russian sport. Putin said the decision was an ‘exaggerated scandal’, but did admit to partial blame on the Russian side. 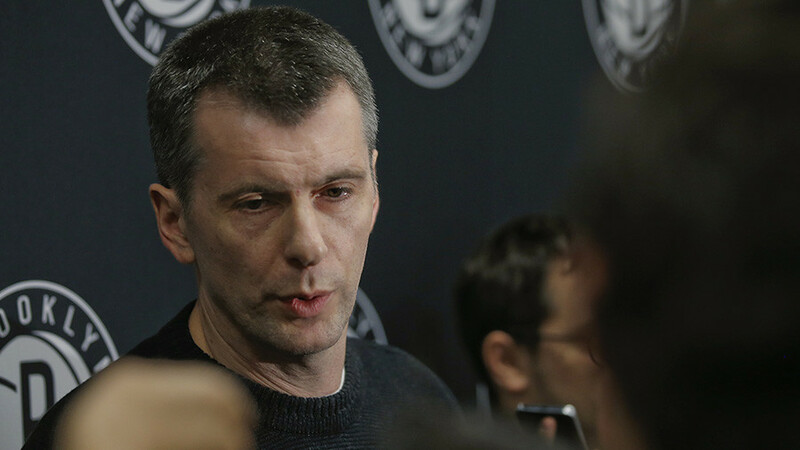 “My colleagues and I have mentioned it several times. It is obvious to us that it is a scandal that is being exaggerated ahead of the upcoming election,” Putin said. “I know this. I am sure about this, but again we have to be frank about it - we are to blame ourselves. There have been incidences where illegal substances have been used. But there were cases in other countries too. There was no politicized hype around that. The IOC also handed Russian Deputy Prime Minister Vitaly Mutko a lifetime Olympic ban for his role in the alleged doping. Mutko also acts in the capacity of World Cup 2018 chair and Russian Football Union (RFU) president, giving him a major role in the running of the Russia 2018 World Cup. “When we had the  Confederations Cup, the FIFA inspectors were remarkably pleased. We will have 12 stadiums in 11 cities [for the World Cup] - out of those 12 stadiums, we have one with a two-month delay, but we will do everything on time,” he said. 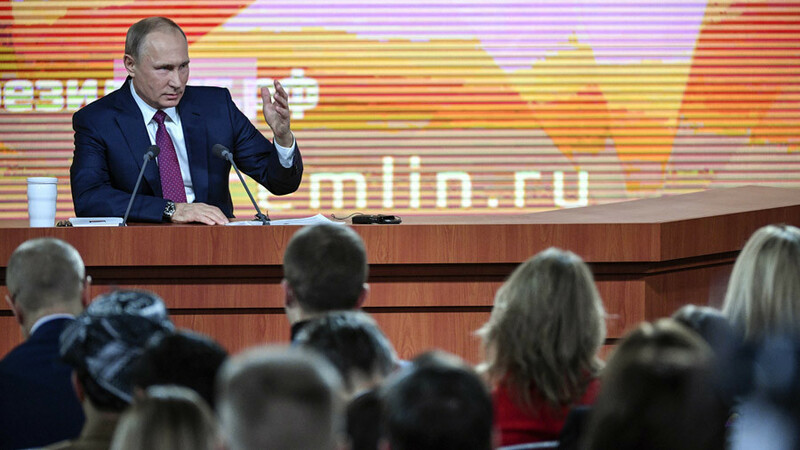 “What we spend goes to developing infrastructure, roads, rail stations, to ensure that everything will be done to the highest standard,” added the Russian leader.